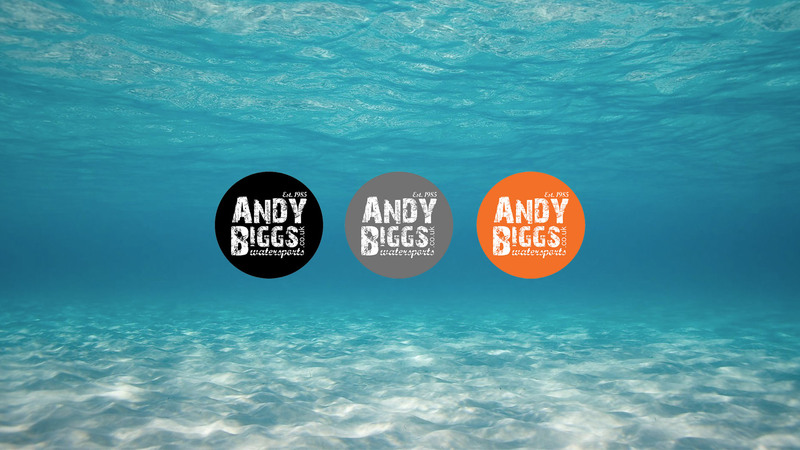 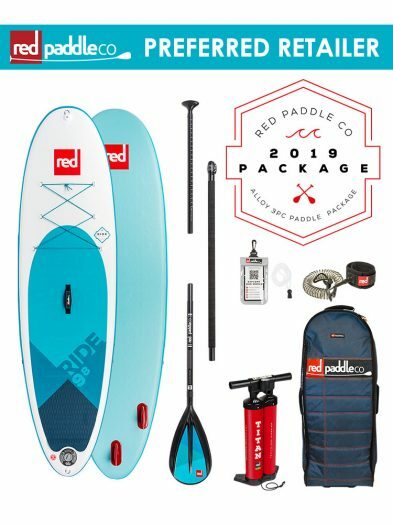 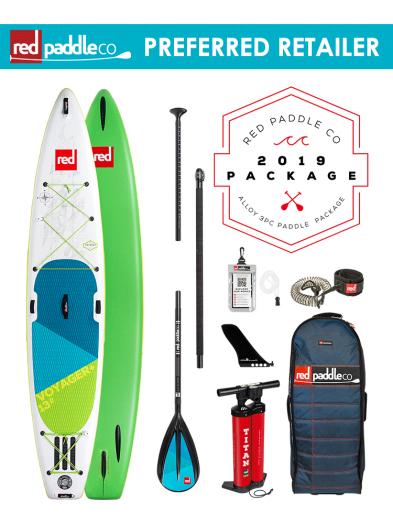 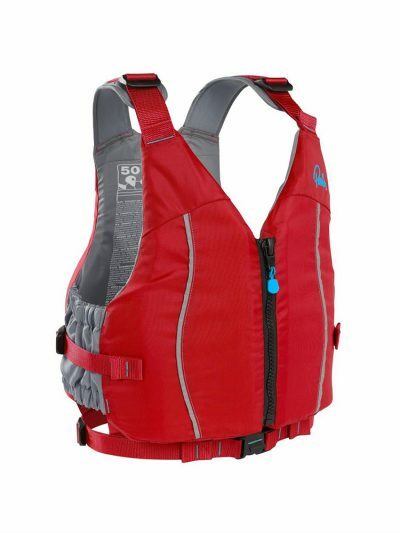 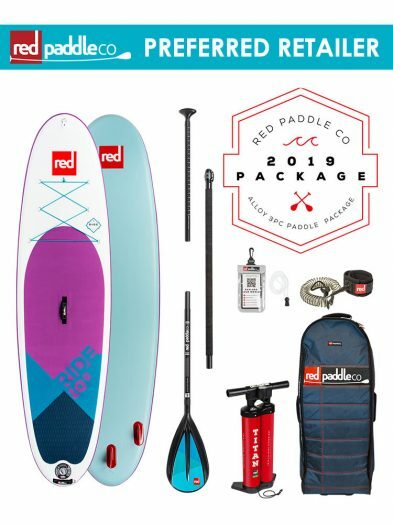 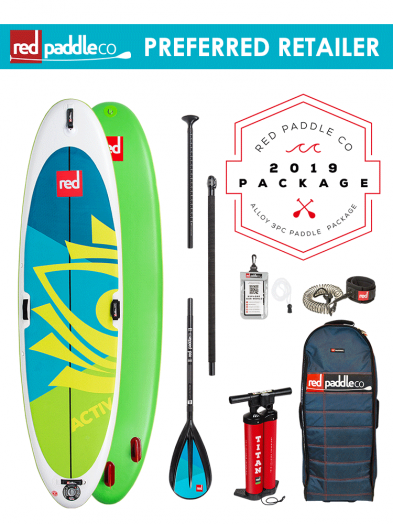 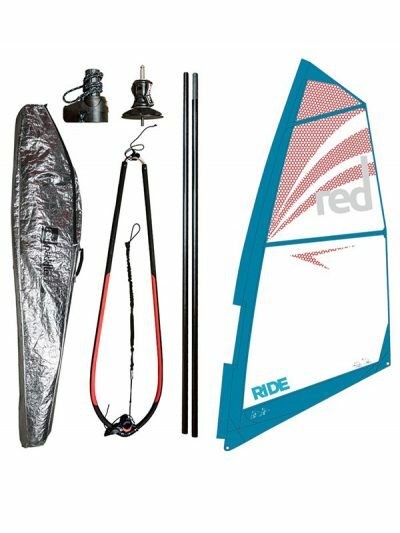 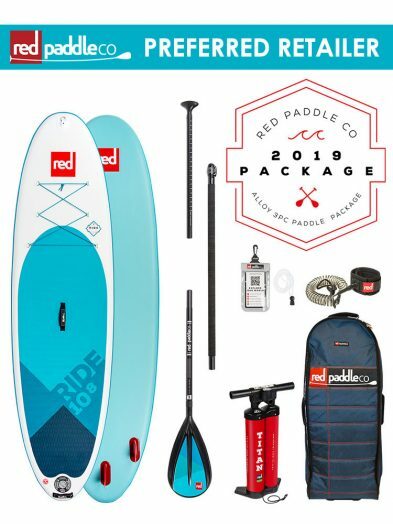 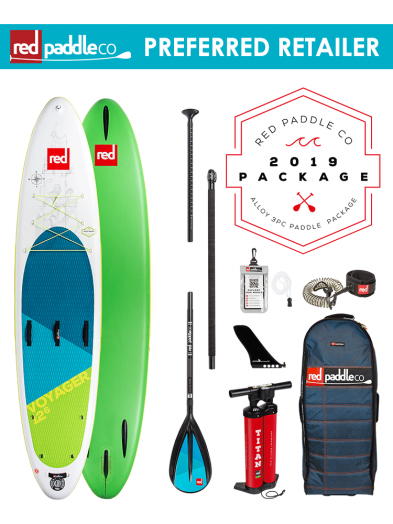 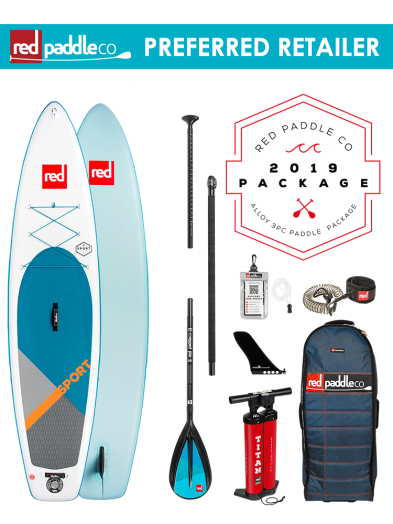 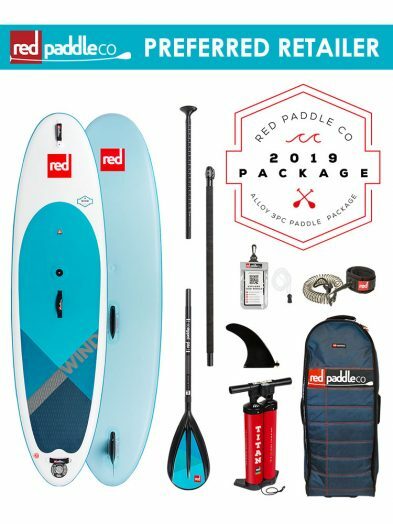 Red Paddle Co at AndyBiggs Watersports. 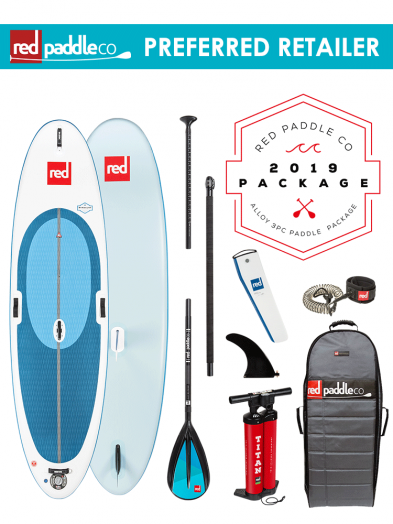 We have been selling Red Paddle Co since the beginning. Red Paddle Co are a real British success story. 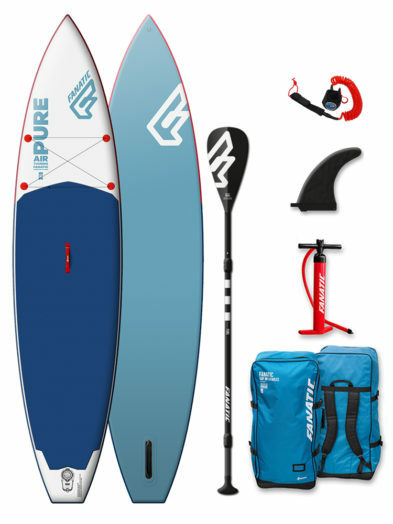 They now have their own factory in China and proudly export worldwide. 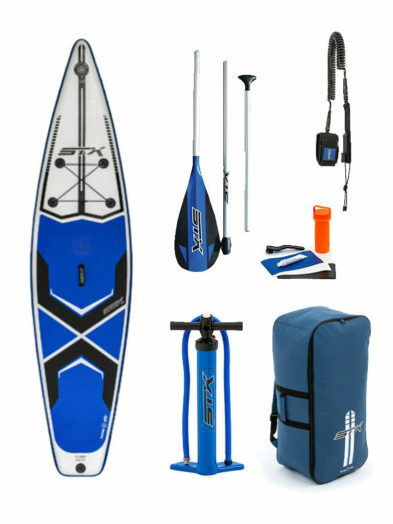 The 10’6 x 32″ Ride has been there best seller for a few years now and we can certainly see why.